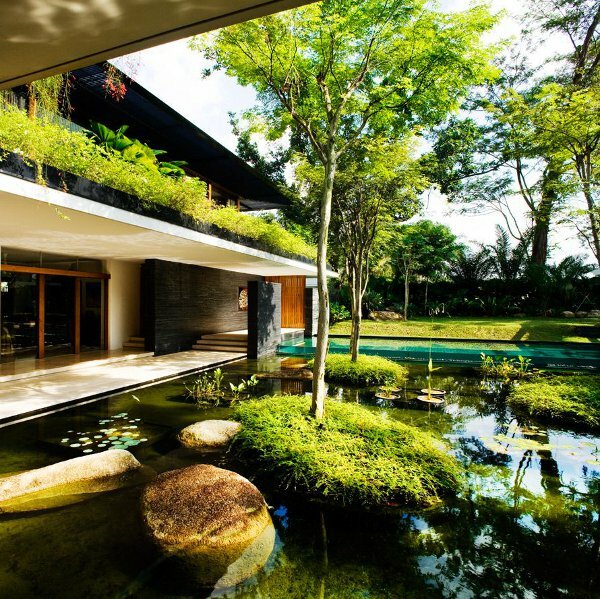 Amidst the lush environment of Singapore, Guz Architects have built a home that engages the local environment in almost every aspect of its design. 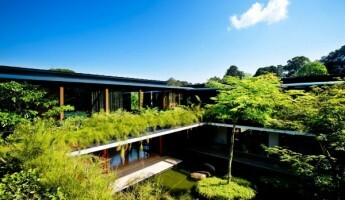 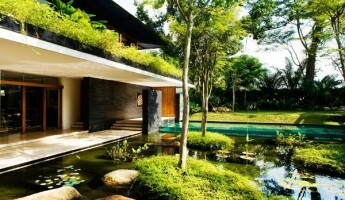 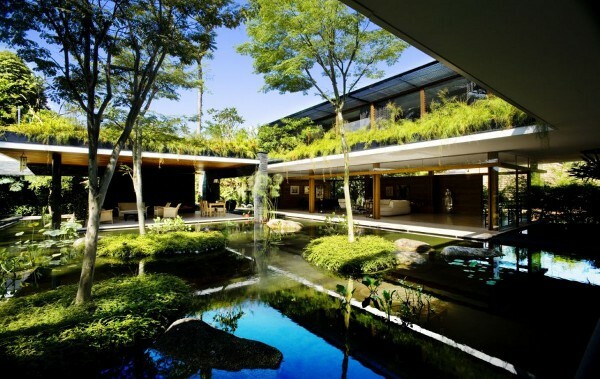 The Cluny House is a stunning modern courtyard home centered around a living natural pool with water plants, moss, ferns and trees that arise from its own calming waters. 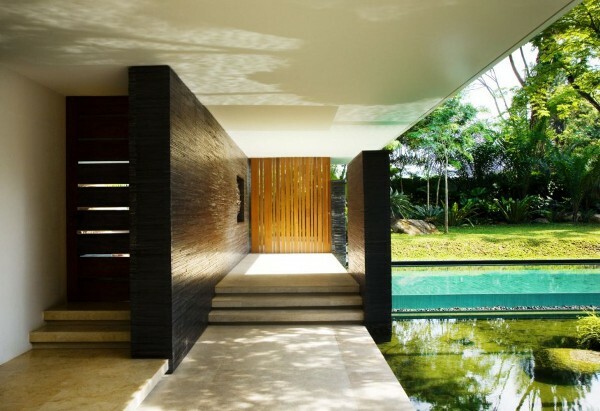 The design of the home is open and contemporary, where public sections have no walls, just open access to the watery central courtyard. 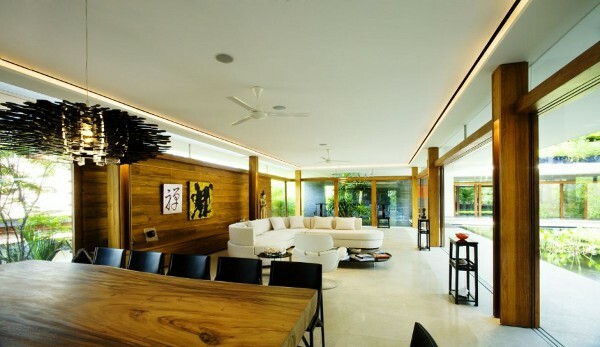 Private sections are hidden from view of guests and neighbors, but still provide easy access to the communal centers of the home. 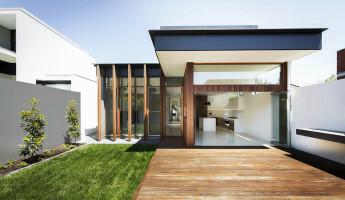 We’ve covered many homes like this on TheCoolist, and the Cluny House is a continuation of our passion for open, environmentally friendly living in contemporary design. 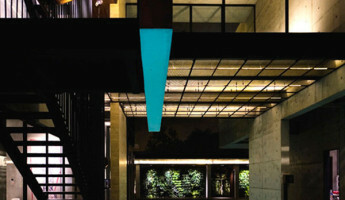 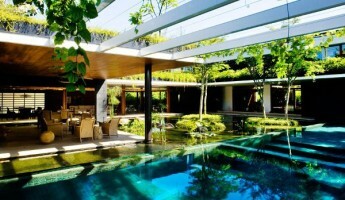 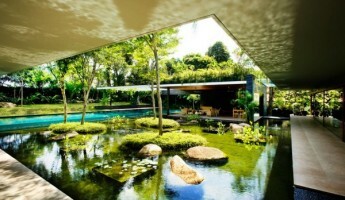 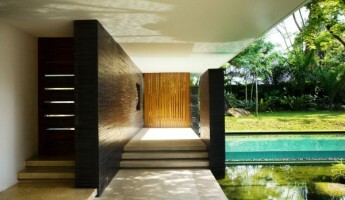 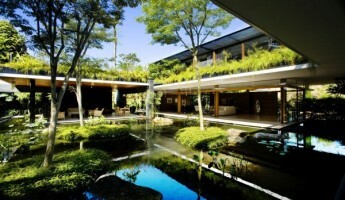 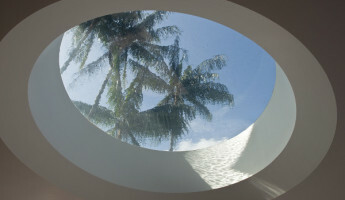 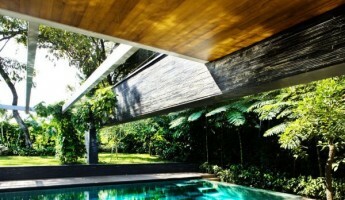 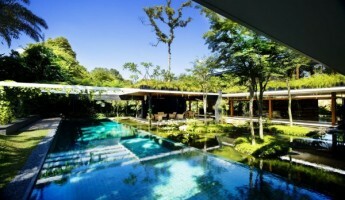 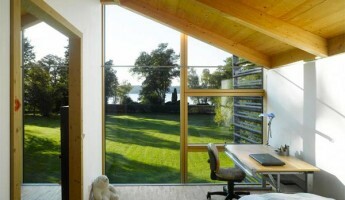 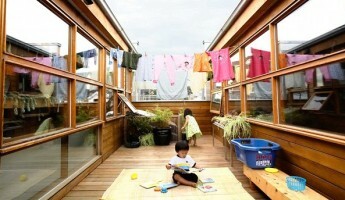 To study this further, we suggest checking out the works of our favorite residential architect, Marcio Kogan. 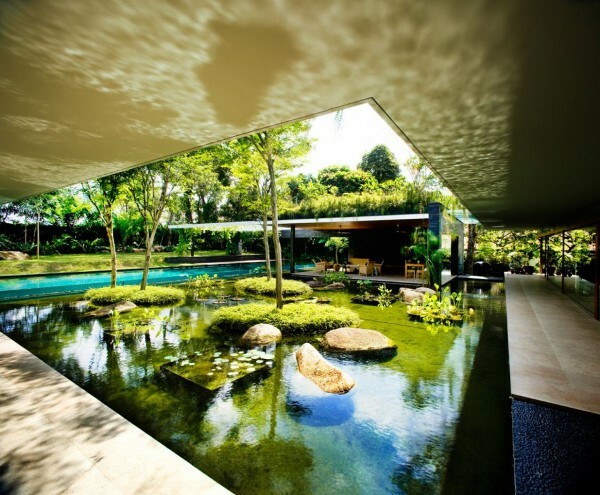 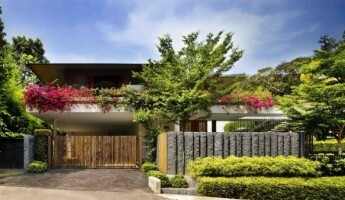 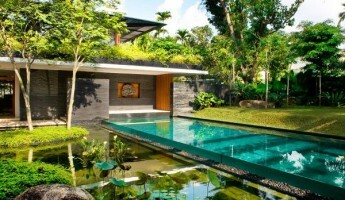 If we’re ever in Singapore, we’d love to give the Cluny House a visit.